Springer Nature has merged the major reference programs from Palgrave Macmillan and Springer to form a complementary, comprehensive Major Reference Works (MRW) program. The expanded MRW portfolio includes high-profile trade and academic references from all areas of science, technology, medicine, social sciences, humanities, business and economics. It gives access to a world-class collection of content, published in over 500 individual reference works. SpringerReference is known for high-quality content in disciplines such as applied sciences, clinical medicine, materials, physics and life sciences. 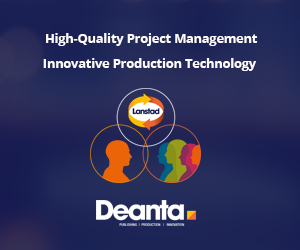 It has also pioneered innovative electronic workflows using customized tools and publishing models such as Living References. Highlights of the program include the 20-volume Encyclopedia of Sustainability Science and Technology, the Encyclopedia of Quality of Life and Well-Being Research, the Encyclopedia of Neuroscience and the Encyclopedia of Cancer. Palgrave Macmillan contributes well-established flagship titles such as The Statesman’s Yearbook (now in its 153rd edition), The New Palgrave Dictionary of Economics and The Palgrave Encyclopedia of Strategic Management. 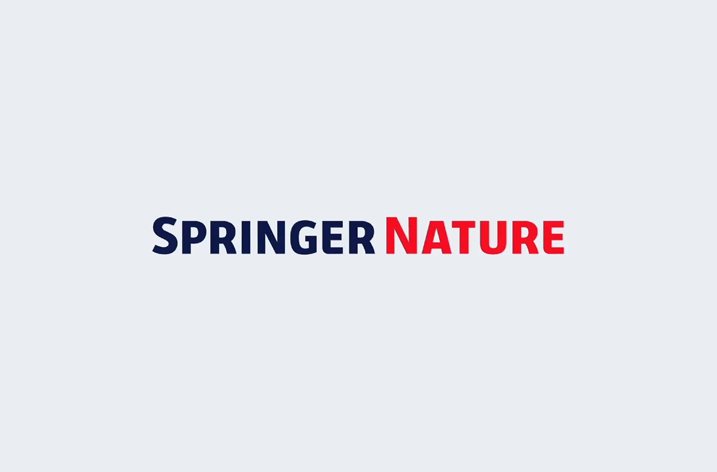 Springer Nature’s Major Reference Works content is internationally commissioned and developed by eminent scholars and scientists in all fields as editors, including Nobel Prize winners. Editorial boards, which review quality and validate the content, are comprised of internationally recognized academics and leaders in their disciplines. Overall, more than 100,000 scientists and researchers contribute to the Springer Nature reference program content. These reference works are available in print and on the content platform SpringerLink. Online, they are published both as eReferences and ‘Living References.’ Living References are up-to-date snapshots of a major reference work at a given moment in time. They allow content updates throughout the lifetime of each MRW article, ensure the latest academic content, maintain historical versions of articles, provide early online publication of articles without the need to wait for the whole reference work to be finished, and dramatically reduce the time lag between article submission and its publication. The MRW portfolio is updated with over 10,000 new reference work entries and 5,000 updates every year. Over 500,000 articles are already published and available in multiple publication formats (PDF and HTML) and are readable on all electronic devices. They are peer reviewed and scientifically validated, and are fully indexed to support discoverability and usage. Reference works are among the most frequently downloaded content within eBook subject collections licensed to academic, corporate and government organizations globally, and continue to be widely used in libraries.